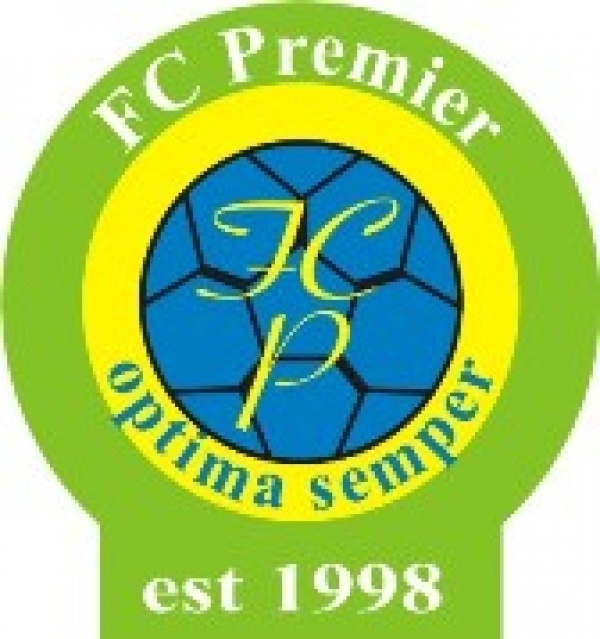 F.C Premier prides itself on high quality, safe coaching for all your budding stars. We would be delighted to hear from you if you want your child to be part of an ever growing football club. Joining any club involves commitment! But it’s not all work, when you join clubs you meet many others who share the same interest. In this case is football! You’ll meet new friends, school friends; you may even meet some famous footballers and, maybe, become famous yourself! With top class people to coach and support you’re every tackle and goal. All our coaches are experienced at grassroots and are FA Qualified and CRB checked to ensure our quality of care for you and your child. We have the ability to make sessions challenging and fun ensuring every child improves and develops. Unlike most soccer centres, we offer routes into junior football for both boys and girls in the local area and provide a clear pathway to maybe one day play in the FC Premier first team.